The latest in Nastume’s Harvest Moon series, Light of Hope, is branching out from PC to the PlayStation 4 and Switch; Rising Star Games will be the publisher for Europe, Australia, and the Middle East. This new “Special Edition” will have new features to make it special, although Natsume is currently tight-lipped on what exactly these features are. The Harvest Moon name has one complicated backstory. Originally, Natsume was the Eastern publisher for the Harvest Moon title, while Marvelous Entertainment was the developer. 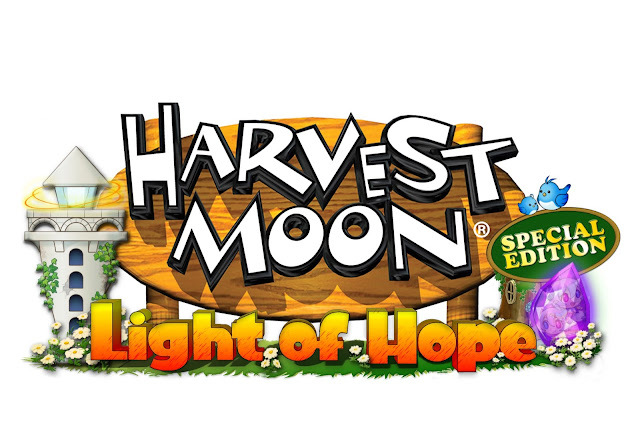 In 2014, Marvelous decided to have XSEED Games (its American division) take over the North American distribution... but Natsume still held the naming rights to “Harvest Moon.” So Marvelous and XSEED rename its series to Story of Seasons, and Natsume begins developing its own Harvest Moon. 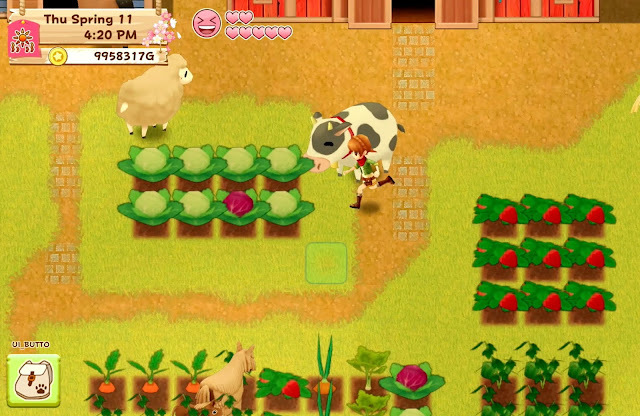 Related reading: Matt's review of Seeds of Memories, Harvest Moon's iOS title. This is a very long-winded way of saying that this Harvest Moon title is a new iteration of the classic title, being developed by a different company since 2014. There have been a couple of titles since then, including an addicting iOS version, but purists gravitate to the Story of Seasons titles to remain with the original developer. Harvest Moon does retain a lot of the charm it originally had, though, so I really recommend giving it a chance. Light of Hope puts you in a small harbour town recently destroyed by a storm. It’s up to you to help rebuild the town and it’s iconic lighthouse. Of course, you’ll get there by running your farm — crops and livestock will help make the cash needed to rebuild the town. More news, including a specific release date (it is currently "May") will be coming soon. Natsume will also further discuss the details of the Special Edition at a later date.